Maurice Mendjizky grew up in a family of artisans. He wanted to become a conductor and left for Berlin in 1906, where he studied at a music school. In 1908, he had to return to Poland in order to do his national service. 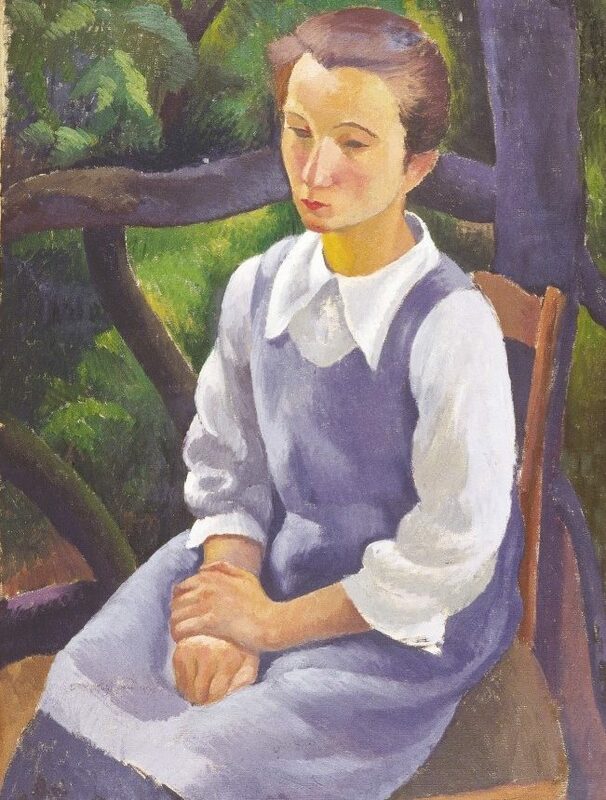 In 1909, Mendjizky moved to Paris and lived at La Ruche. His first solo exhibition took place at the Georges Petit gallery in 1912. André Salmon prefaced its catalogue. In 1913, Maurice Mendjizky met Auguste Renoir who invited him to stay at his house Les Colettes in Cagnes. Mendjizky fell in love with the French Riviera and lived there for three years. He moved back to Paris in 1924 and spent time in Montparnasse. There, he met Léopold Zborowski at the café Le Dôme. That same year, he met Kiki de Montparnasse, who was his partner for three years. The nickname Kiki was given by Foujita, who found it difficult to call her Mrs Mendjizky. 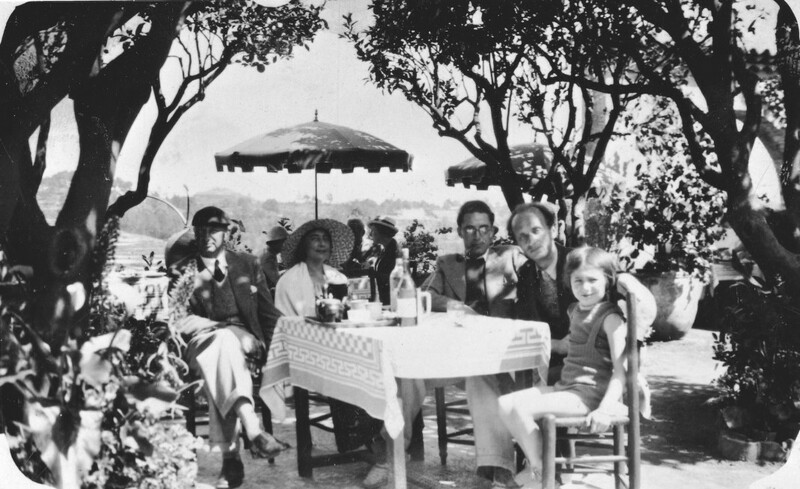 Mendjizky left Paris for Cagnes again in 1931, and met his second wife Rosette when he was staying in Saint-Paul-de- Vence. In 1933, Mendjizky understood the danger of Nazism. He and Paul Signac founded the Mouvement des Intellectuels pour la Paix (Association of Intellectuals for Peace) in which writers, scholars, and poets, such as Jacques Prévert, took part. While he was in Saint-Paul-de-Vence, he regularly visited his friend Léon Weissberg. In 1939, Mendjizky took refuge in the Alpes-Maritimes department and surrounding area in the South of France, where he joined the Resistance, as did his wife, Rosette, arrested in 1942, and his twenty-year old son Claude, who was killed in Toulouse two weeks before the liberation of the city. An album of striking drawings by Mendjizky on the Warsaw ghetto, was published after the war with a poem by Paul Éluard. The museum Mendjisky-École de Paris, 15 square de Vergennes was opened in 2014 in Paris.